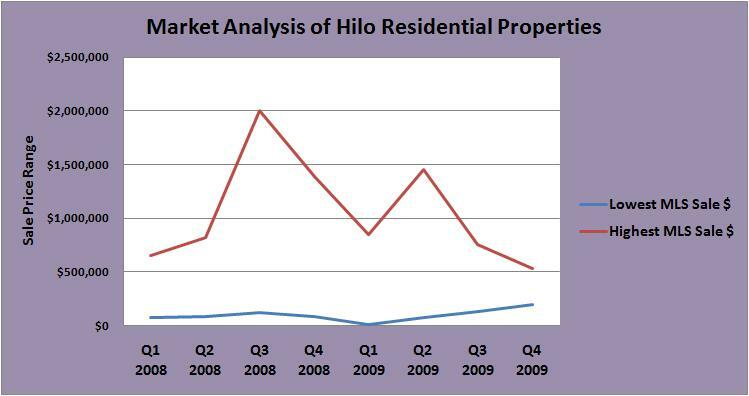 Current Market Analysis for Hilo Residential Properties Divided into the Time Frame of Fiscal Quarters for 2008 and 2009. 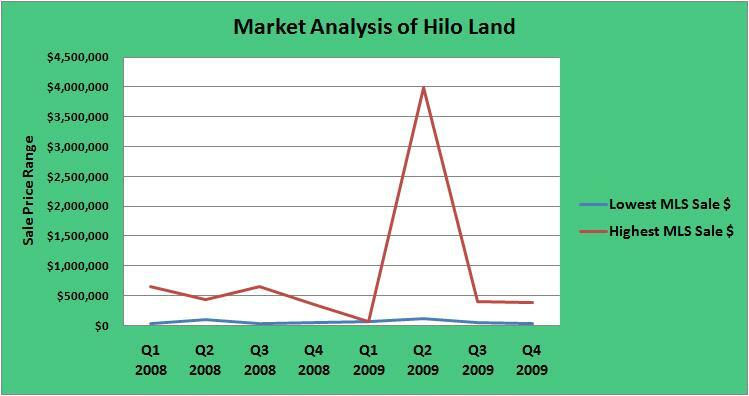 Current Market Analysis for Hilo Land Properties Divided into the Time Frame of Fiscal Quarters for 2008 and 2009. 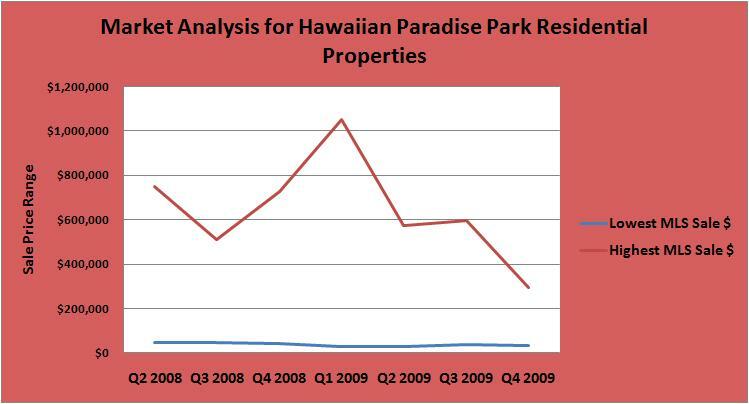 Current Market Analysis for Hawaiian Paradise Park Residential Properties Divided into the Time Frame of Fiscal Quarters for 2008 and 2009. 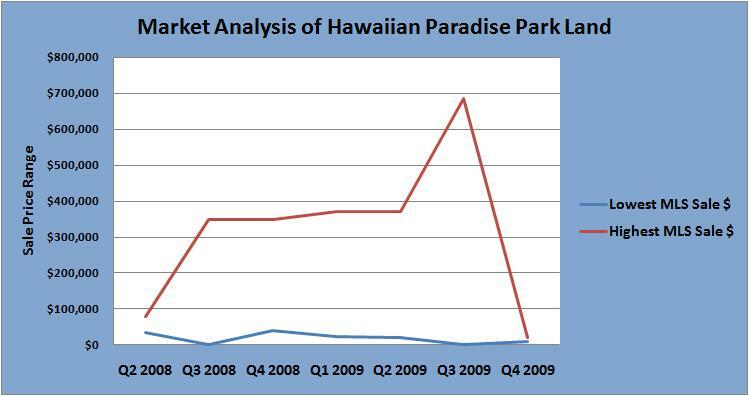 Current Market Analysis for Hawaiian Paradise Park Land Properties Divided into the Time Frame of Fiscal Quarters for 2008 and 2009. 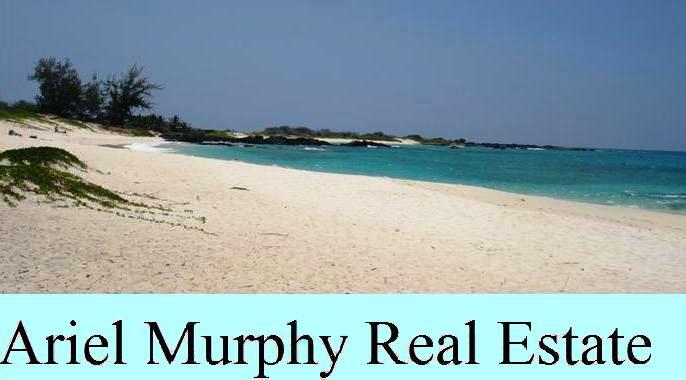 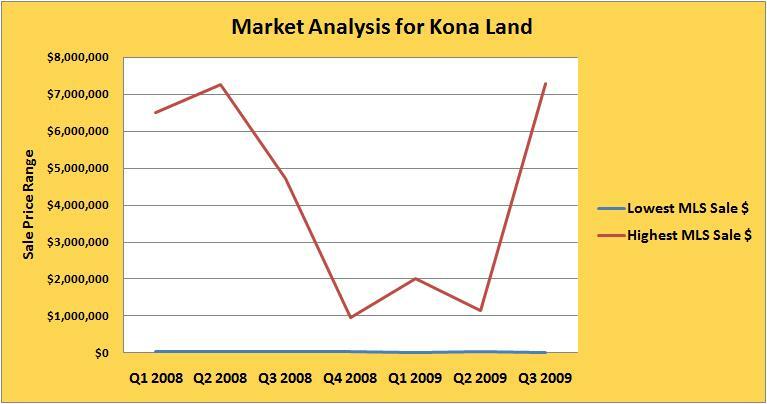 Current Market Analysis for Kona Land Properties Divided into the Time Frame of Fiscal Quarters for 2008 and 2009.